This new feature will roll out beginning 28 June 2017 and it will come as the latest desktop sync application that replaces both Google Drive and Google Photos Backup applications. At the moment, it is intended for consumers while G Suite users are told to continue using the standard Drive for Mac/PC until an enterprise-focused version is released later this year. Whether it is a viable backup solution depends on how much you’re willing to invest in cloud storage. By default, you get 15GB of free storage and they have paid options ranging from 100GB to 30TB. To increase your Google Drive to 100GB, it will cost you either RM8.49/month or RM84.99 for a full year. 1TB is priced at RM42.99/month or RM429.99 with an annual subscription. If that’s not enough, you could splurge RM429.99/month per 10TB up to 30TB. It’s definitely more expensive than getting an external hard drive but you do get better convenience and reliability if all your valuable data is stored in the cloud. 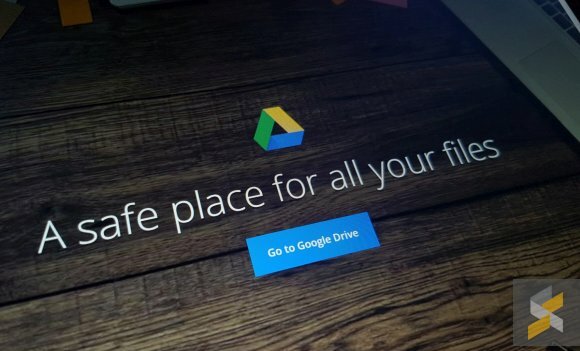 There’s no doubt that Google Drive can be a lifesaver if your computer or hard drive decides to fail one day.